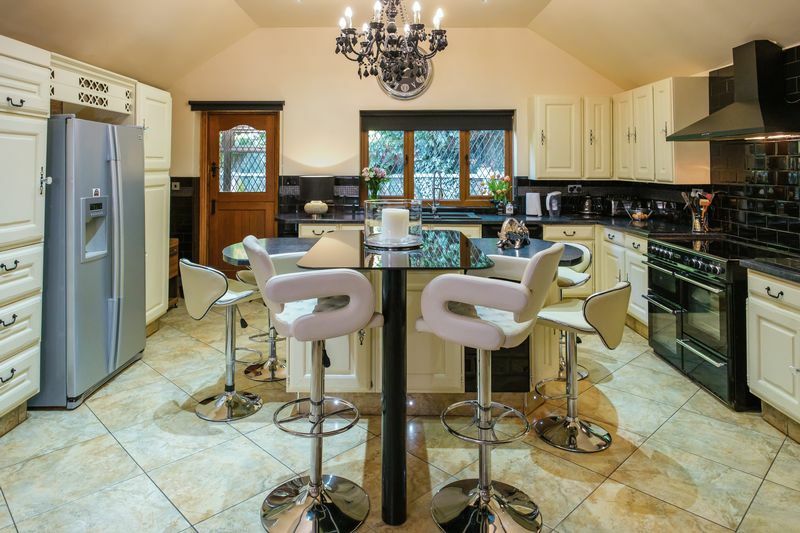 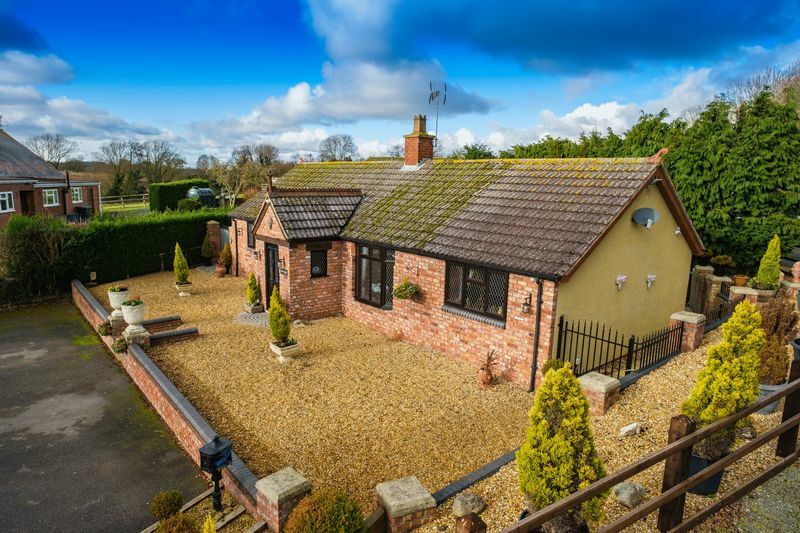 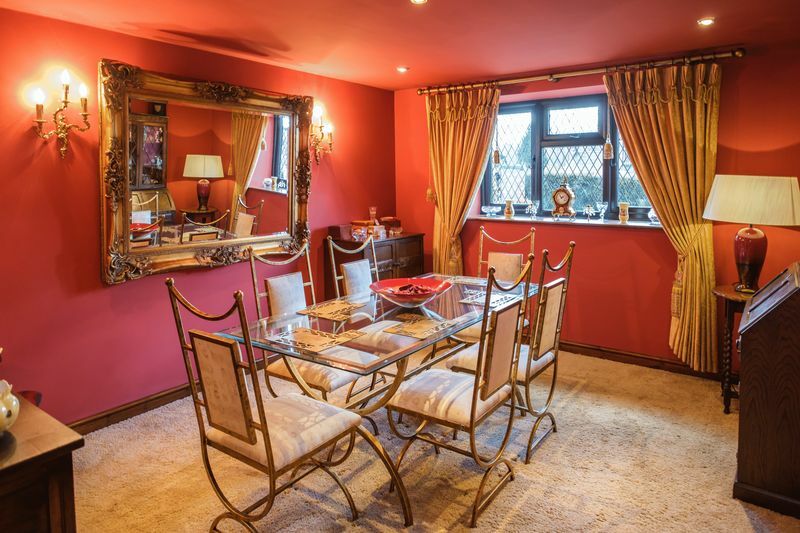 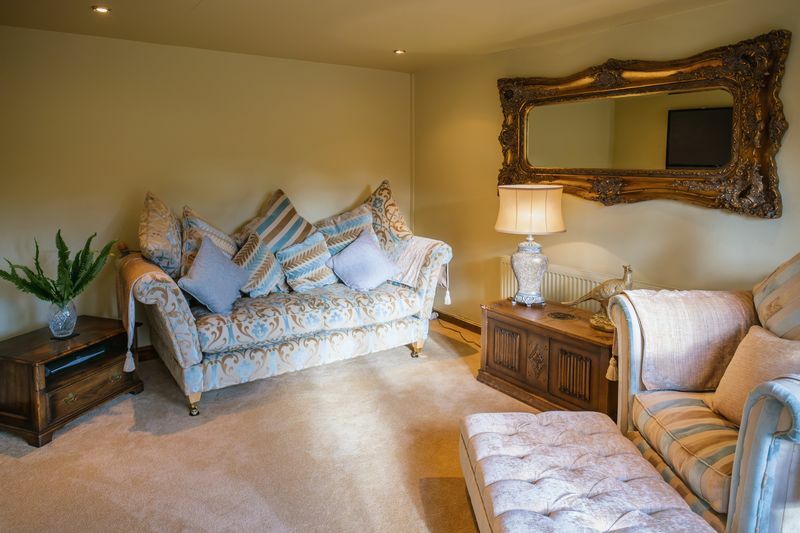 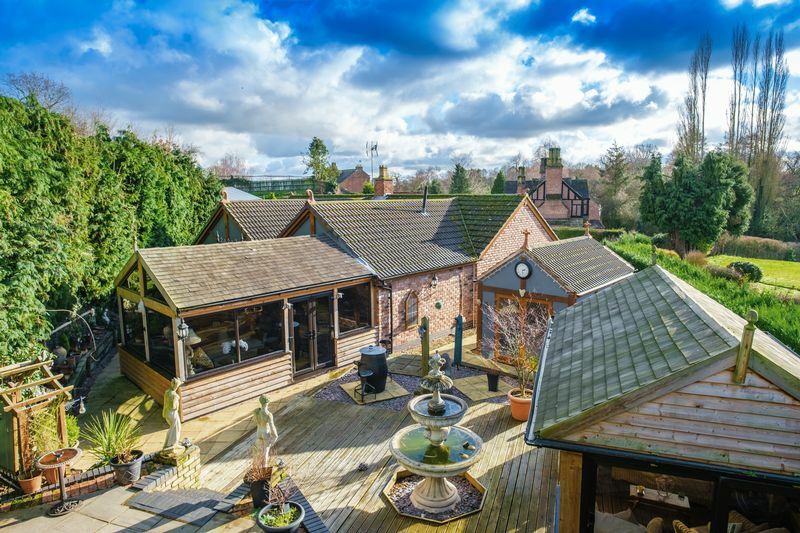 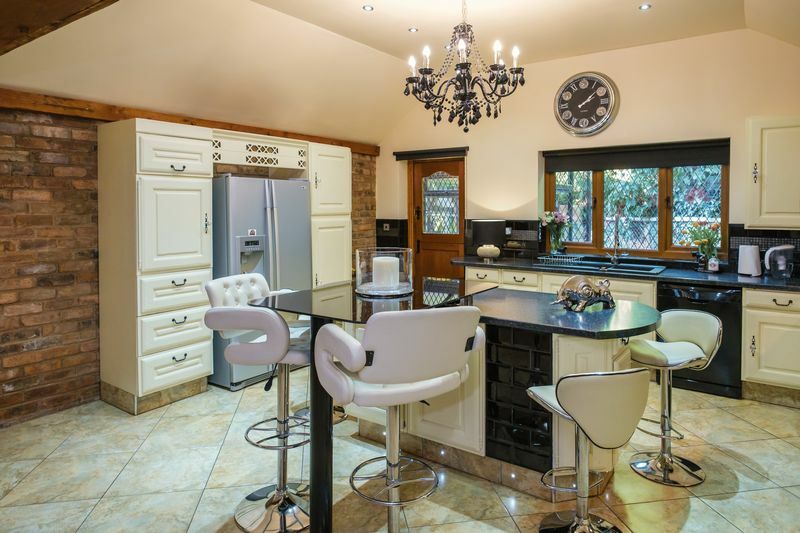 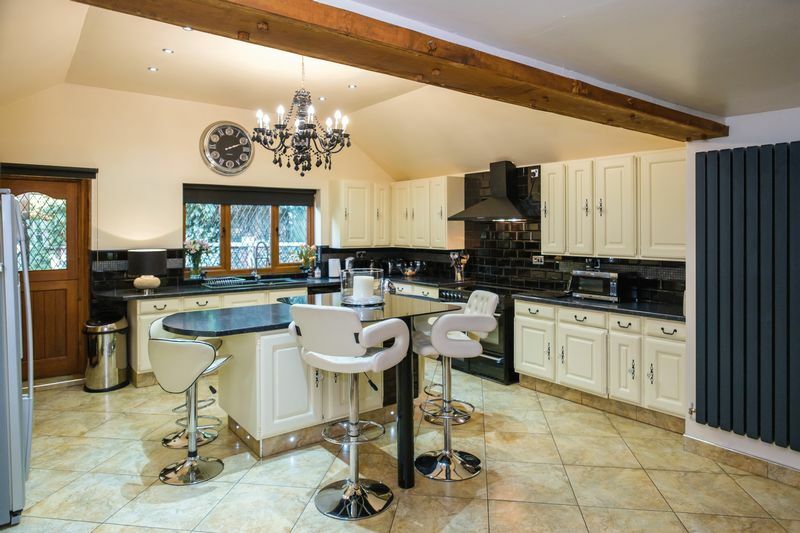 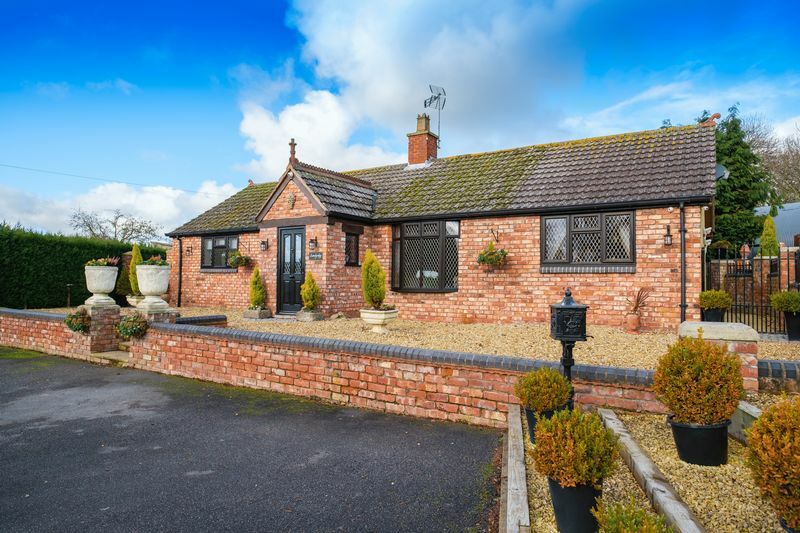 Surrounded by glorious countryside, Draycott is a small rural hamlet between Wombourne, Bridgnorth and Wolverhampton, located close to the larger village of Claverley. 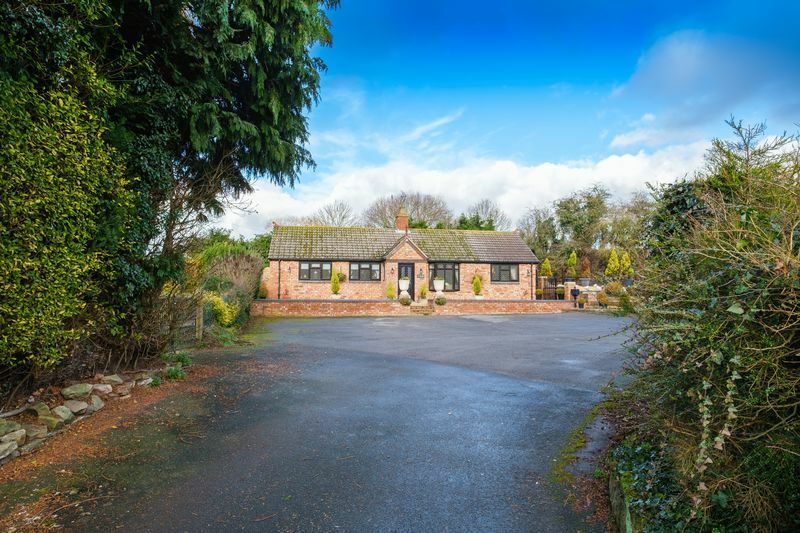 A deceptively spacious and immaculately presented home, this detached bungalow features three exceptional reception rooms offering a choice of versatile living spaces, in addition to a very impressive extended breakfast kitchen. 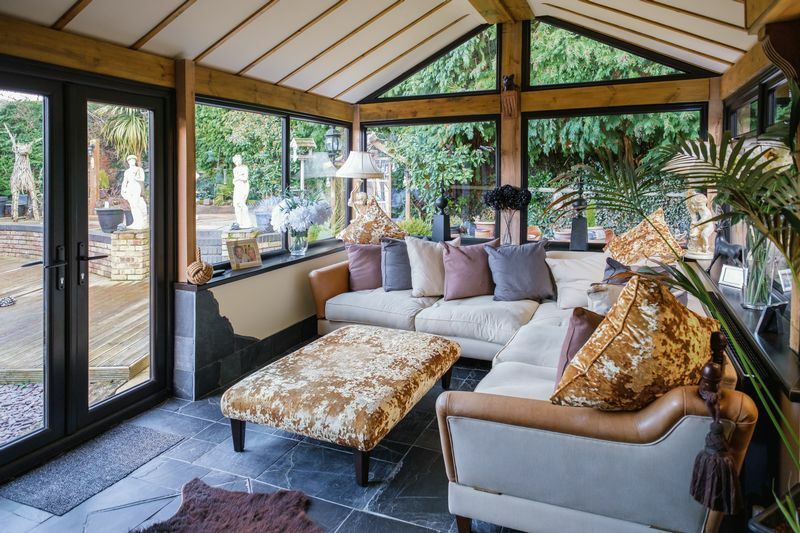 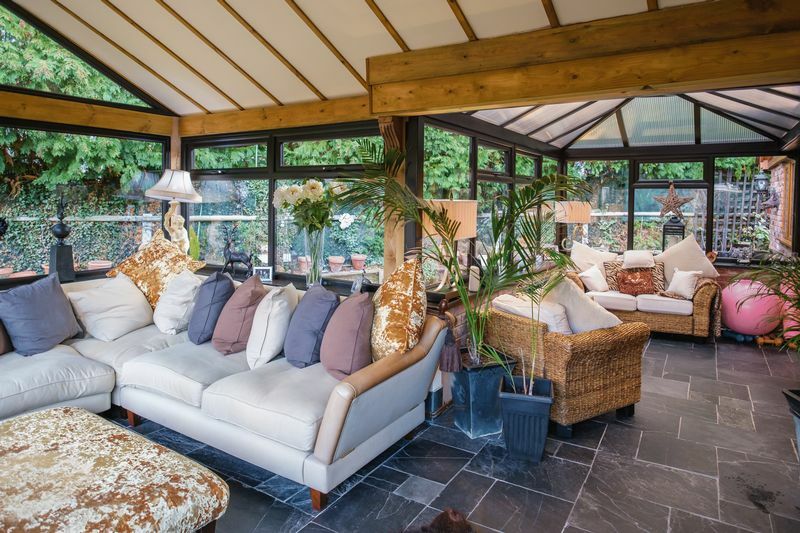 The large conservatory at the rear of the property is particularly notable for its sprawling proportions, excellent garden views and relaxed ambience. 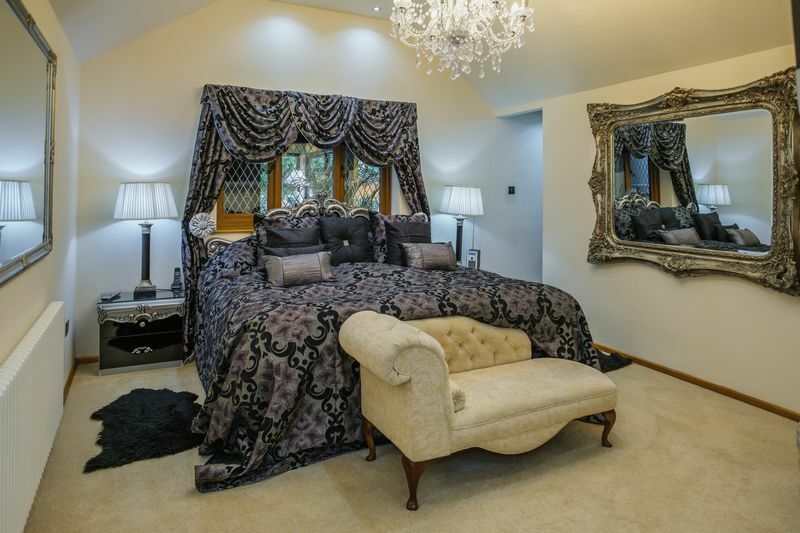 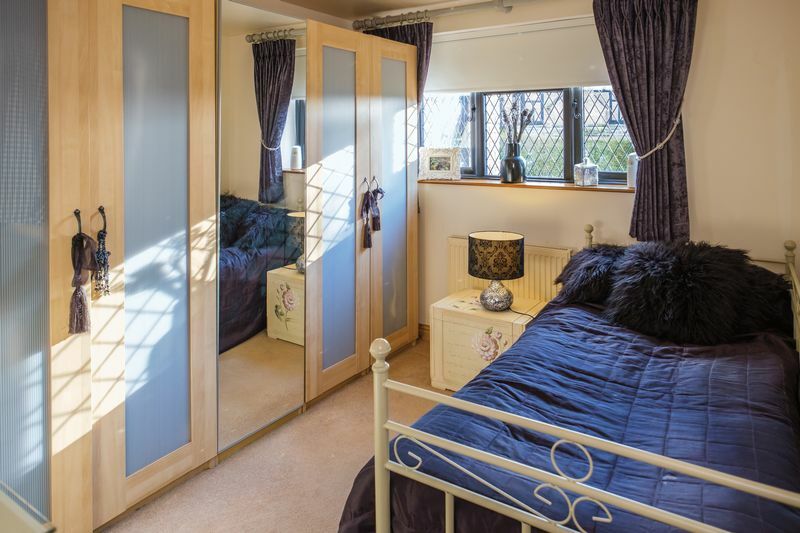 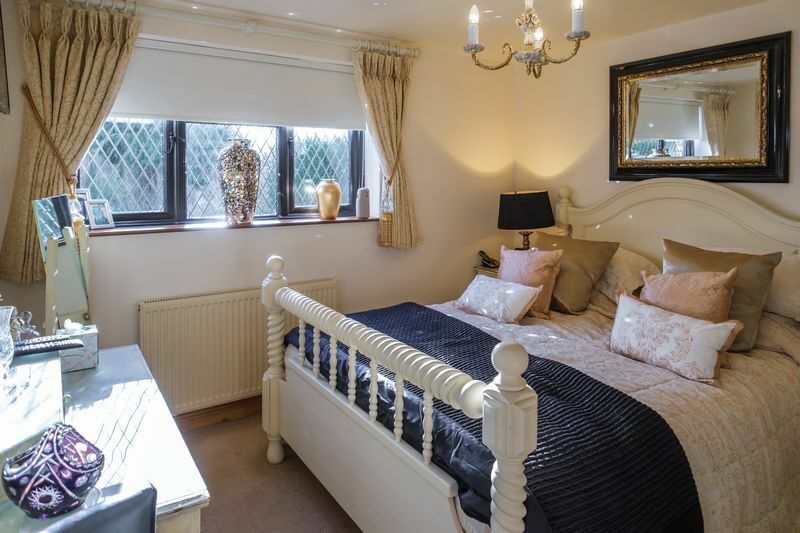 Three spacious double bedrooms are also available, set apart from the living accommodation and including a luxurious master en suite bedroom with dressing area. 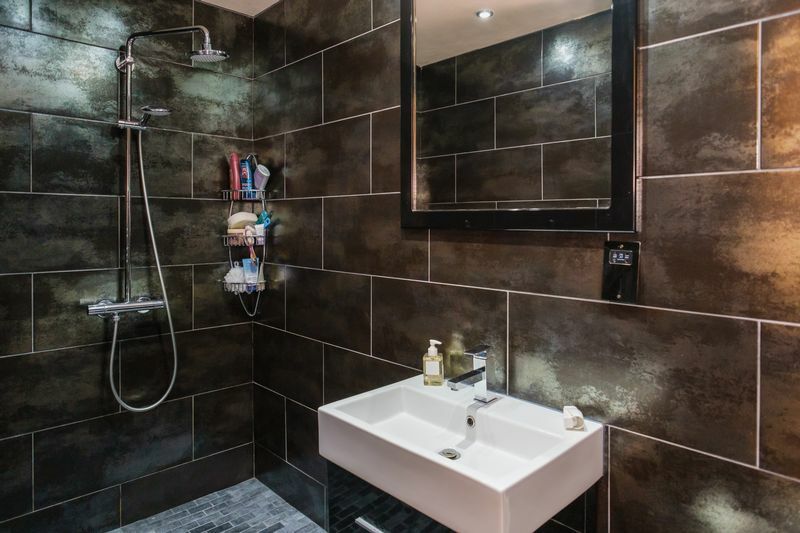 The family bathroom is similarly well-appointed and decorated to a very high standard. 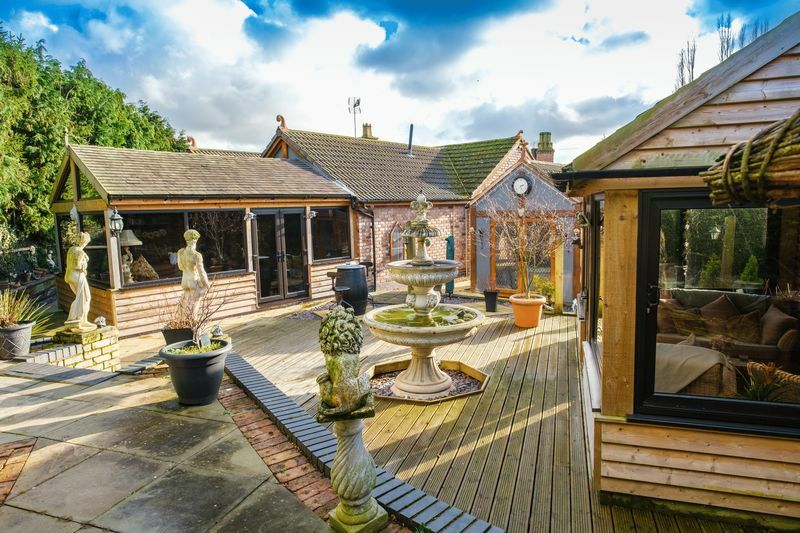 Behind the property, the rear garden is quite private and attractive yet low-maintenance, enjoying comfortable dimensions. 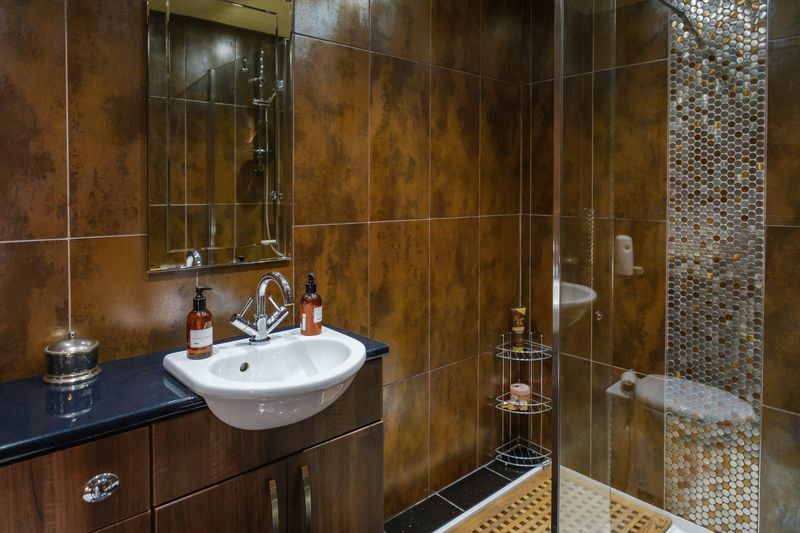 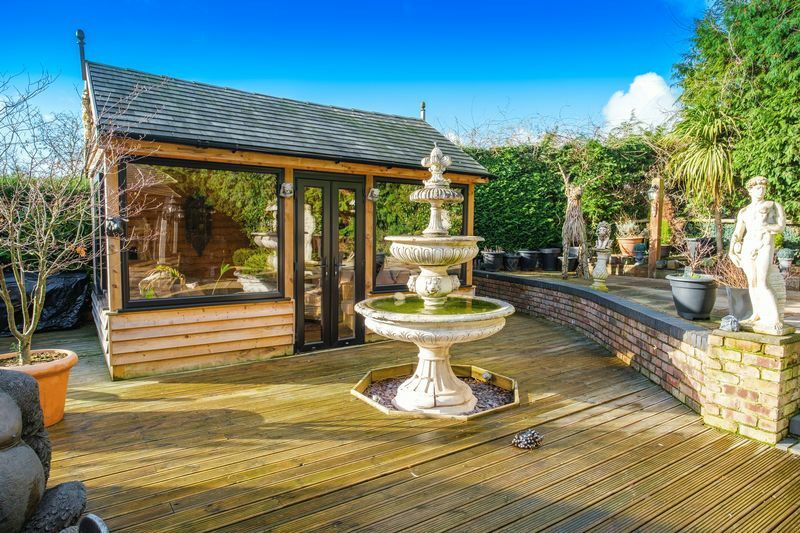 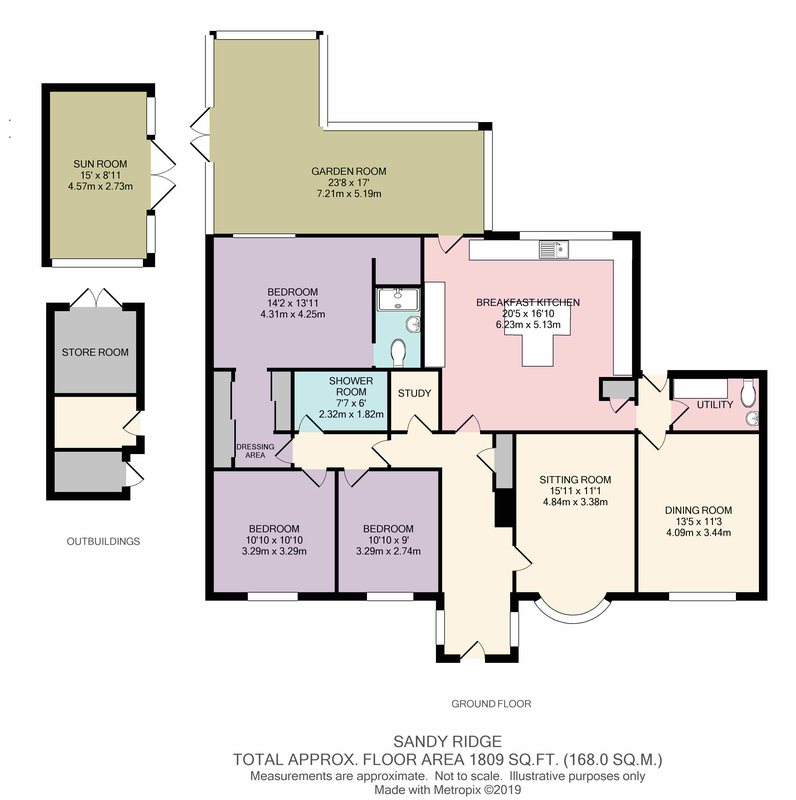 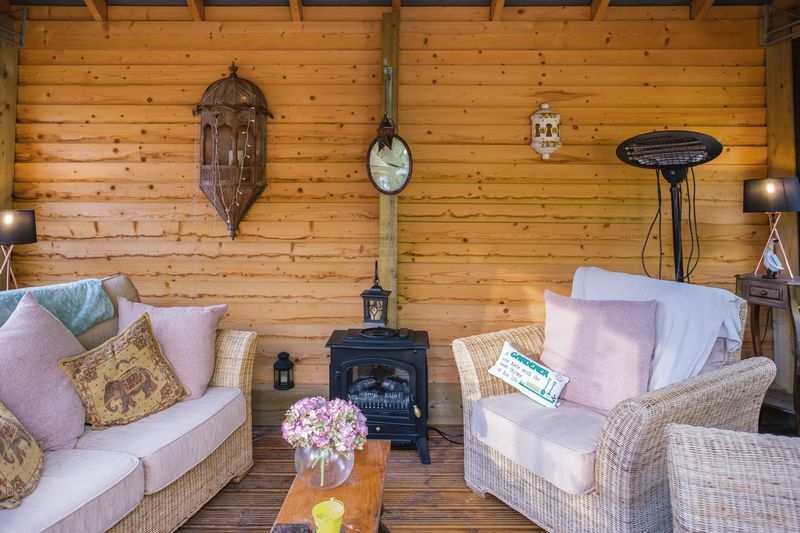 The outdoor facilities include a large summerhouse, external storage and a useful garden room, currently occupied by a jacuzzi also available by separate negotiations.